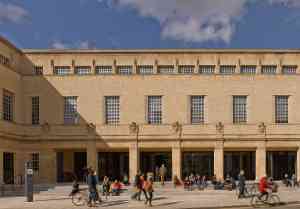 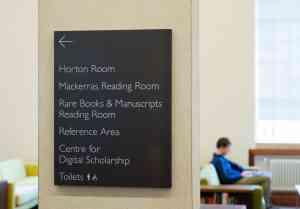 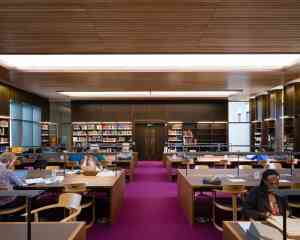 The Weston Library, part of the Bodleian Libraries in Oxford, was designed by Sir Giles Gilbert Scott in the 1930s. 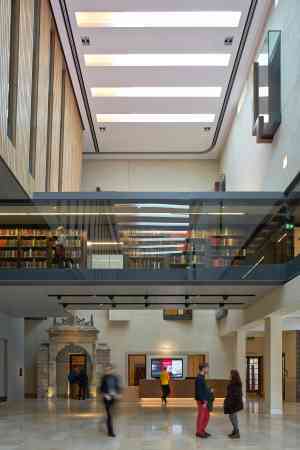 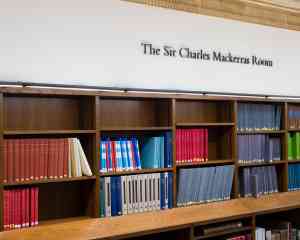 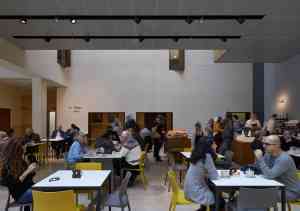 Wilkinson Eyre Architects sensitive redevelopment and refurbishment has retained the best features of Scott’s design, while upgrading the Library with new Reading Rooms, Research and Teaching facilities, exhibition galleries, a shop and cafe. 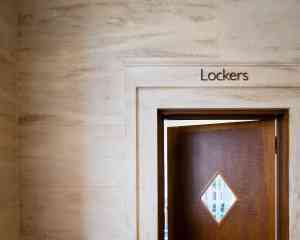 Our wayfinding design gently integrates the components with the architectural materials, while also providing up to date and flexible information in key areas.